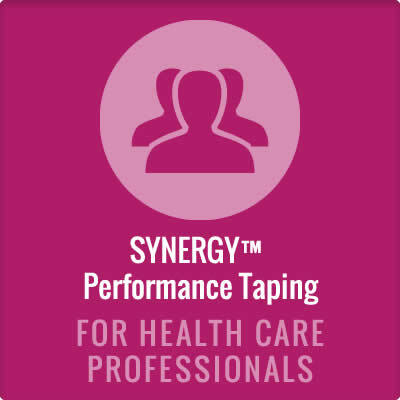 Fascial Abrasion Techniques & Synergy Performance Taping Techniques!!! 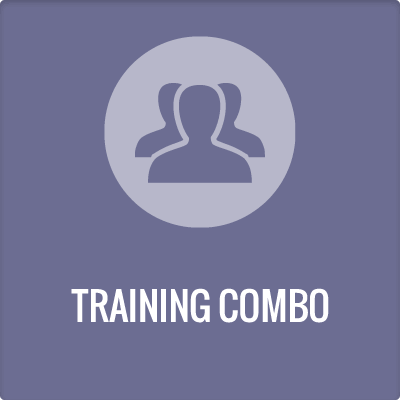 Extra Additional Savings with Early Registration of Combo Training!!!! Limited Space, Register Early to Avoid Disappointment!!! A specially designed model of the FAT-Tool for Personal Trainers and Coaches is available to assist in mobilizing tight fascia and to help improve motor function. This required course ensures that you will be able to develop skills and confidence in effective use of the tool with your clients. 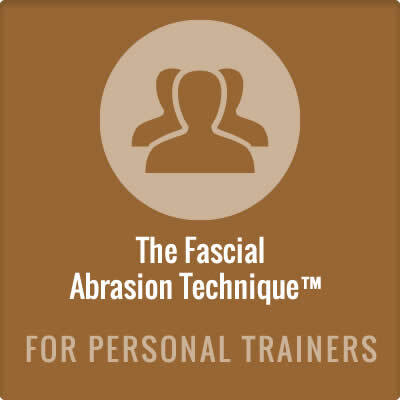 Fascial Abrasion Technique involves releasing movement-restricted fascial tension in underlying soft tissue. This technique specifically targets and loosens the fascia that surrounds and interconnects muscle tissue that when tight, can restrict range of motion and impair quality of movement. 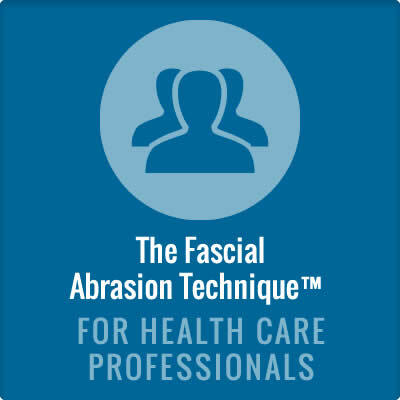 Performance tissue mobilization uses a specialized, patented tool called the Fascial Abrasion Technique Tool or FAT-Tool.